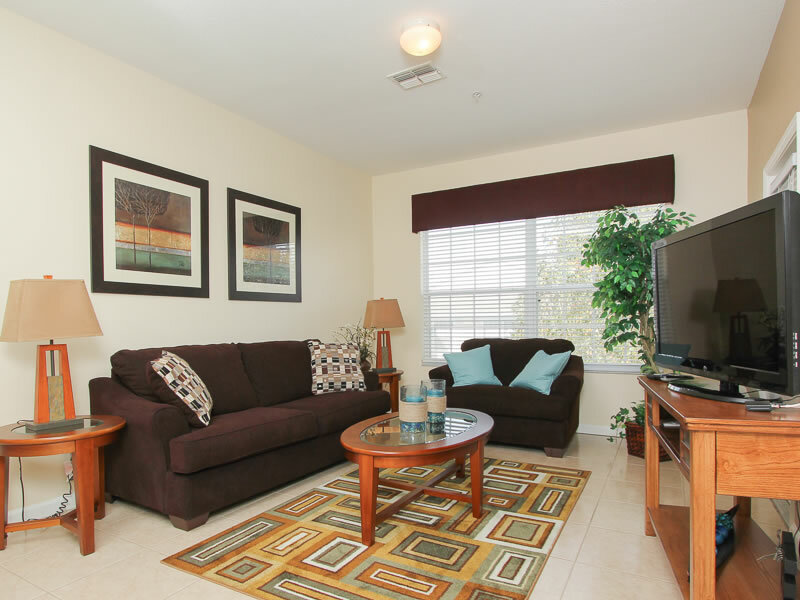 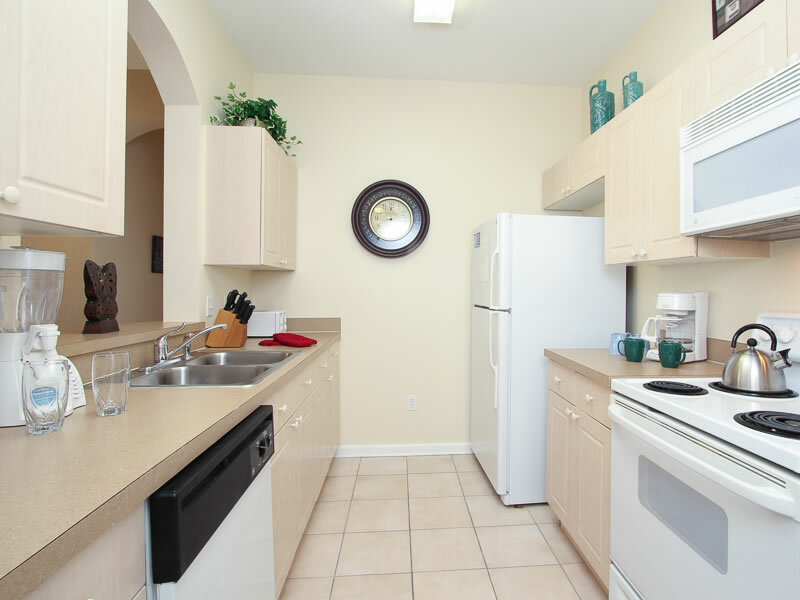 Windsor Palms Resort Kissimmee 3 Bed 2 Bath 3rd floor professionally decorated Apartment with open plan living and dining accommodation, fully equipped kitchen, master en-suite king bedroom, TV all rooms, private balcony. 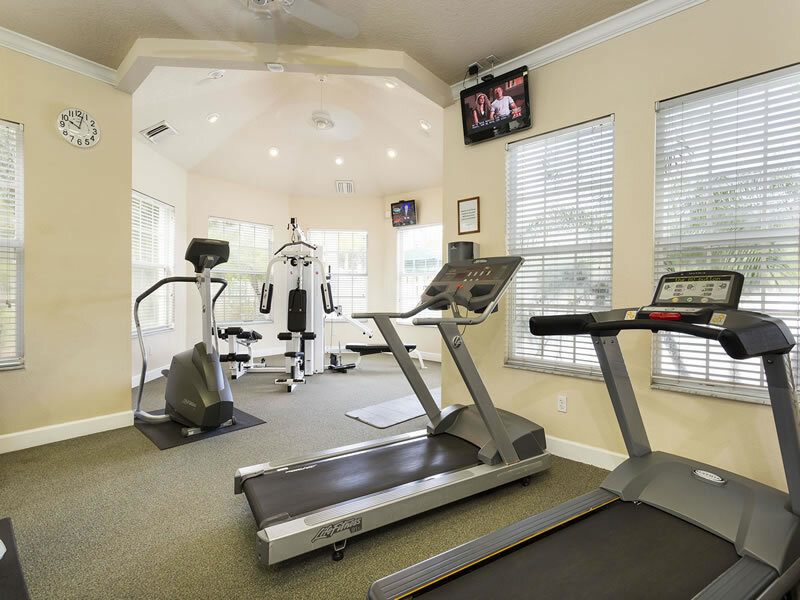 Gated resort with Clubhouse, swimming pool and many other leisure amenities. 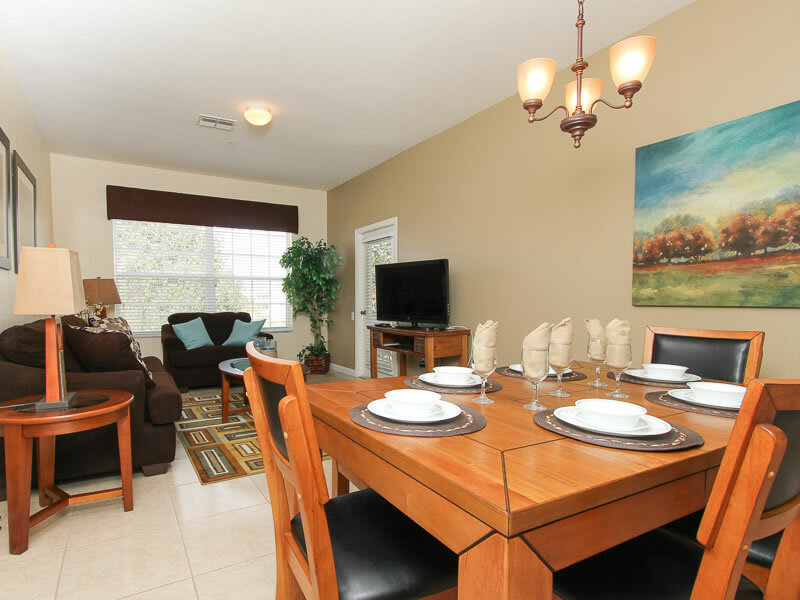 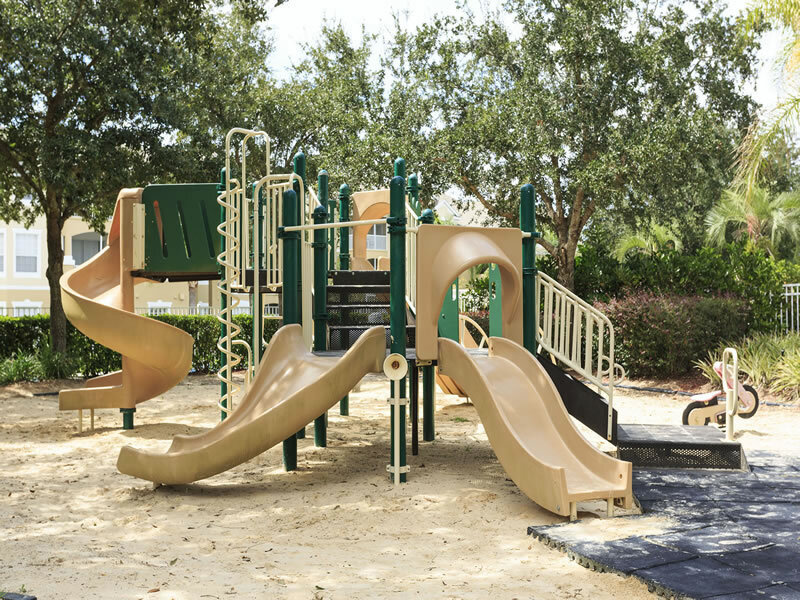 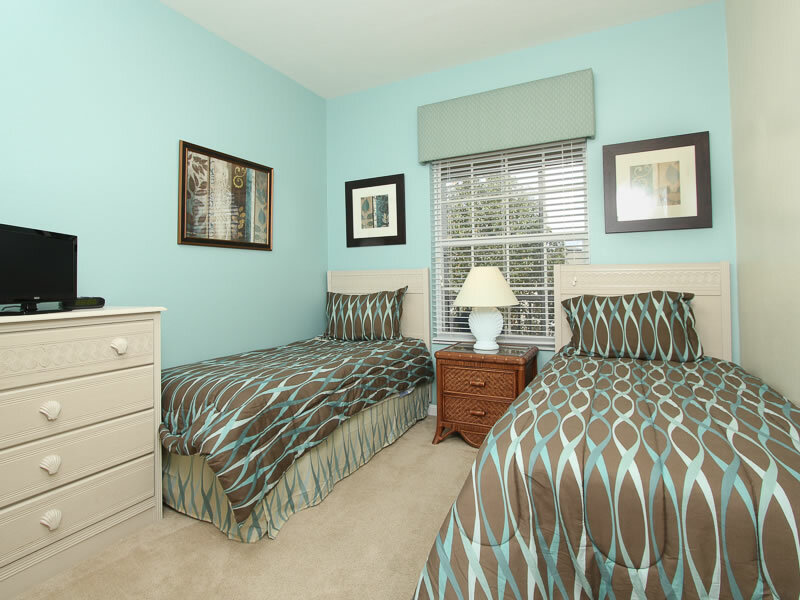 Windsor Palms is a popular and prestigious family oriented resort style gated (24/7 manned) community situated in a tropical setting ideally located in the West Kissimmee Area of Orlando, just south of US Highway 192 and only a few minutes drive from the Disney World Lake Buena Vista Area. 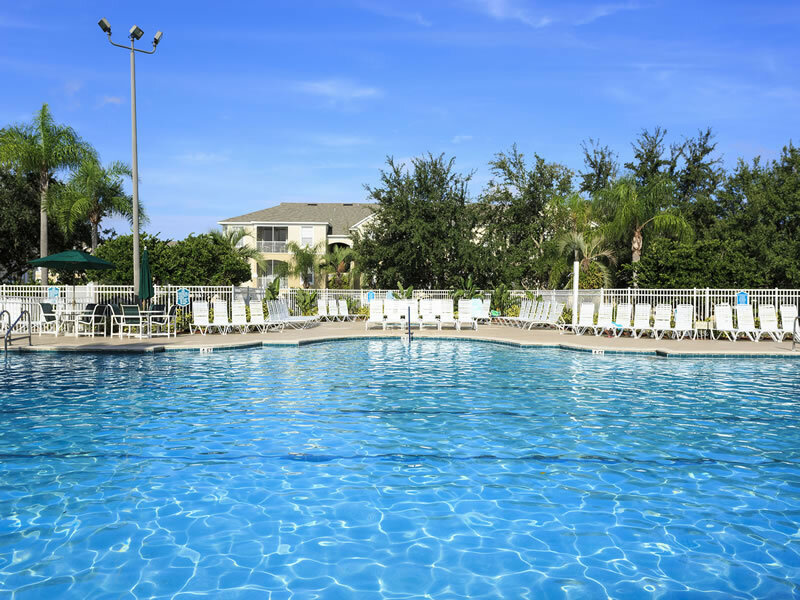 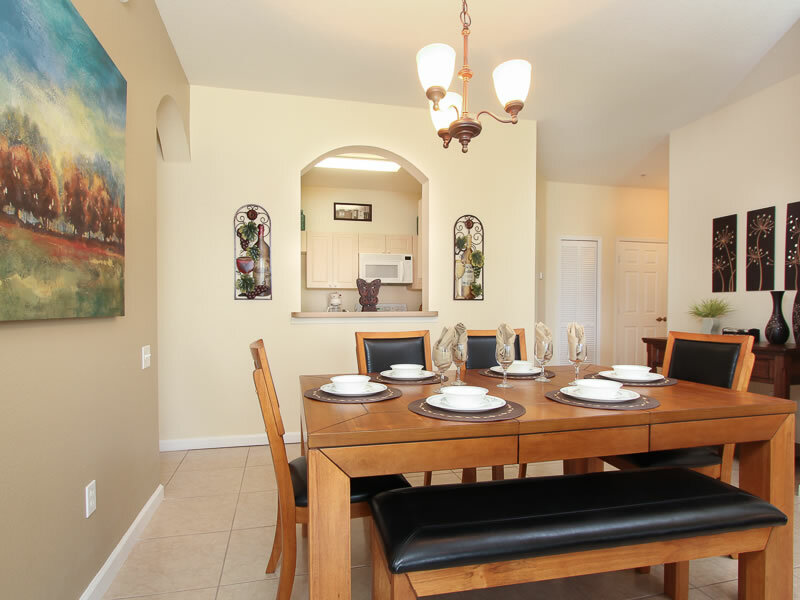 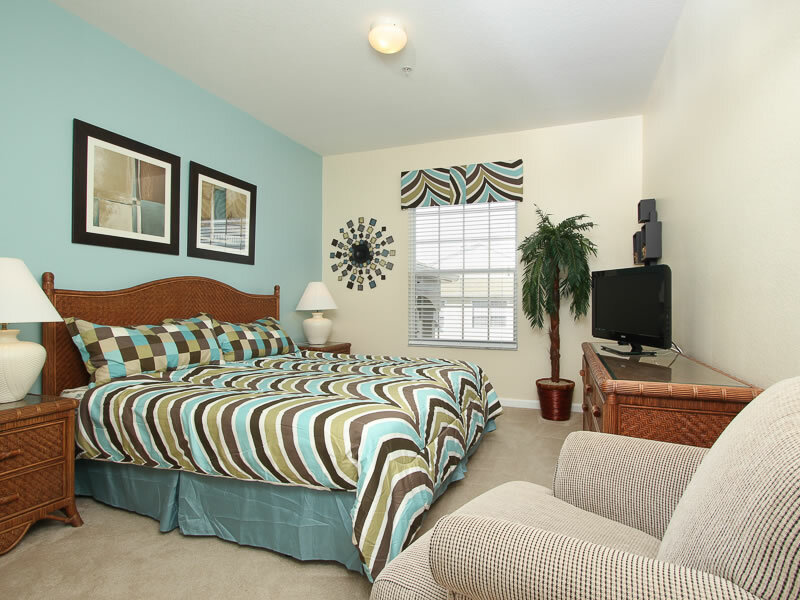 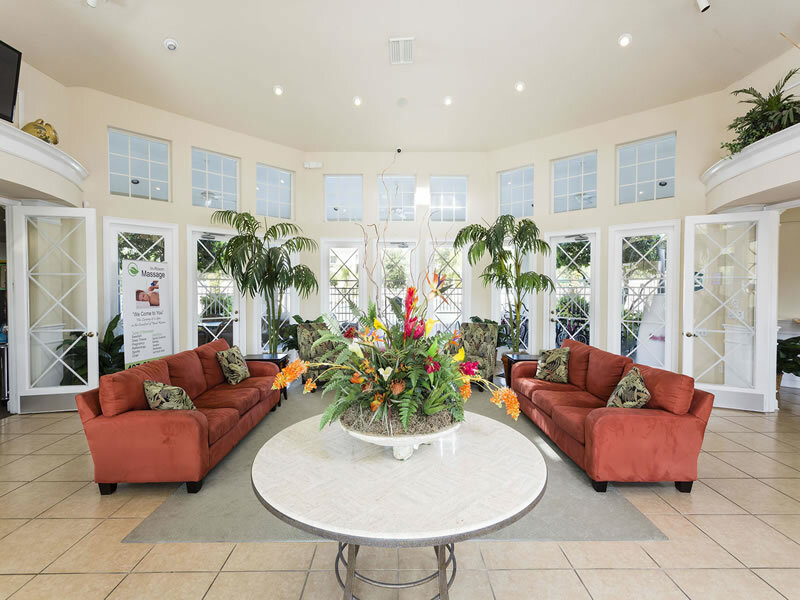 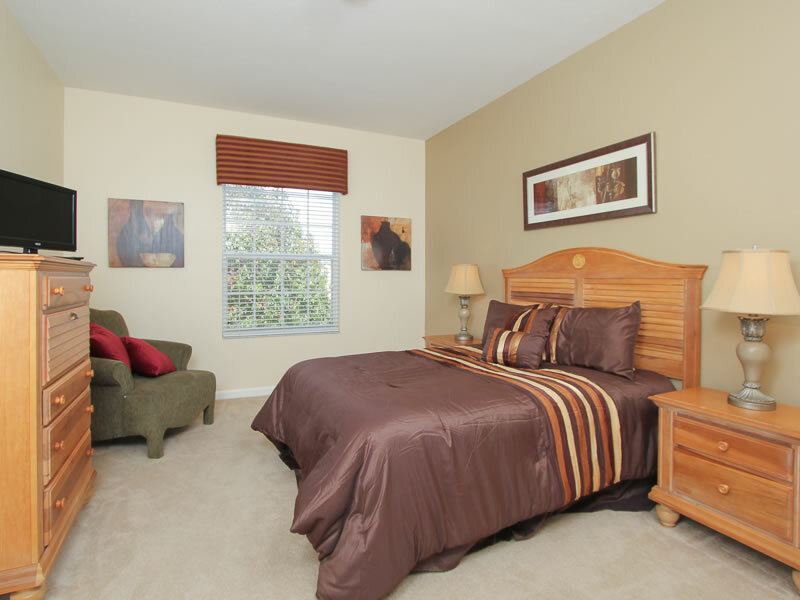 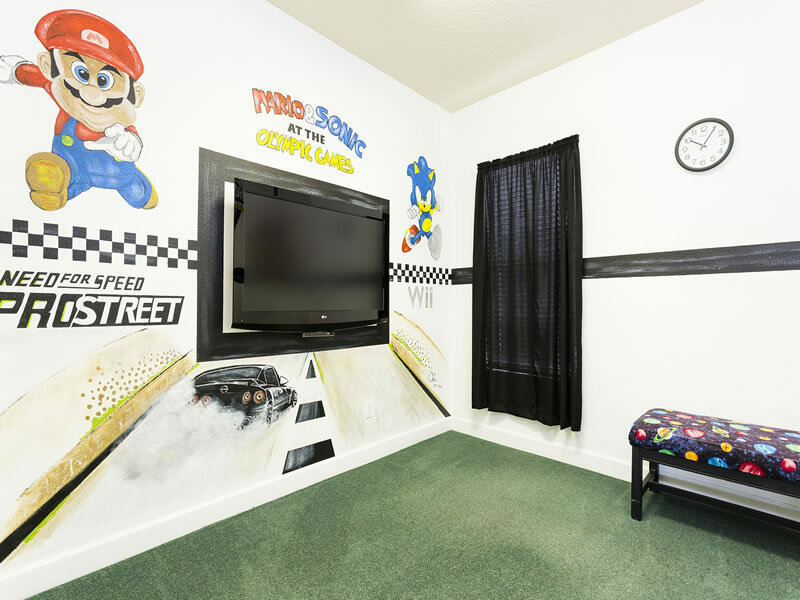 There is a multitude of shopping, restaurants and entertainment only a short drive away and all the exciting Orlando Theme Parks and Attractions are within an easy drive. 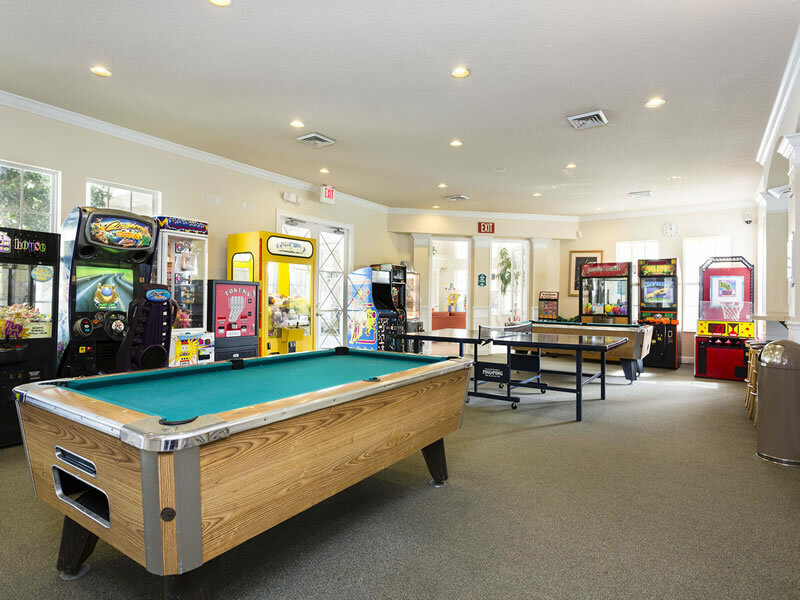 Windsor Palms Resort features a 7,500 sq ft Clubhouse with lounge area, swimming pool and jacuzzi spa, separate toddler pool, sundry shop, internet room, arcade games, billiards, pool tables and table tennis, fitness facility, 58 seat state of the art movie theatre, 2 lighted tennis courts, children's playground, half-court basketball and sand volleyball court. 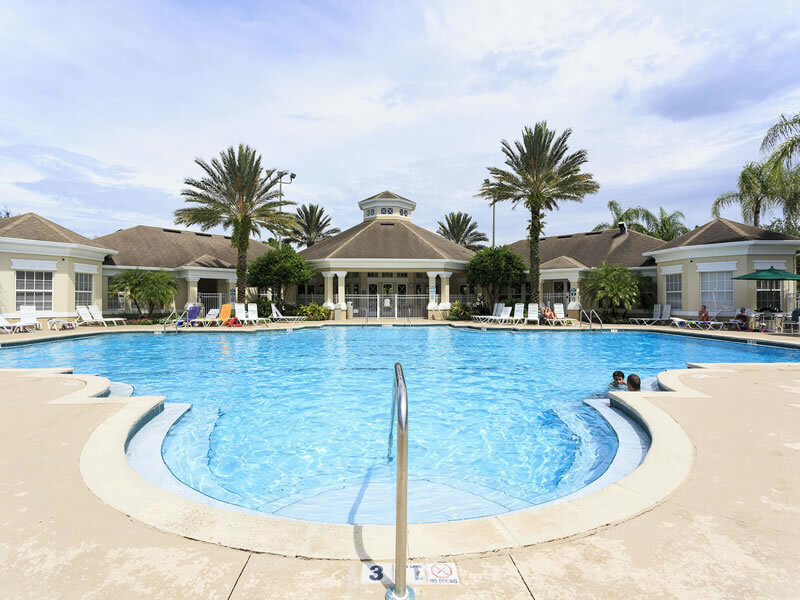 The large resort style swimming pool (heated seasonally) is surrounded by spacious sun-decking with loungers for guests. 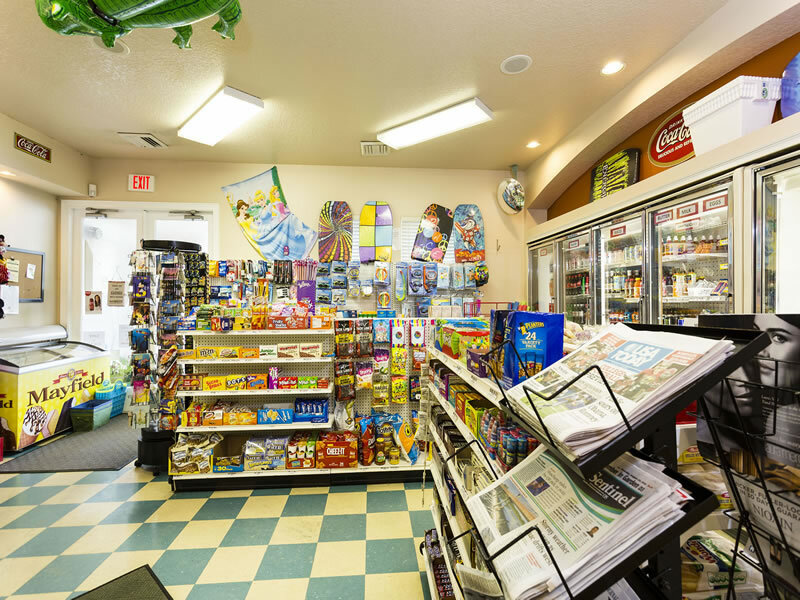 There is a BBQ/picnic area and convenience store come gift shop with Starbucks Coffee. 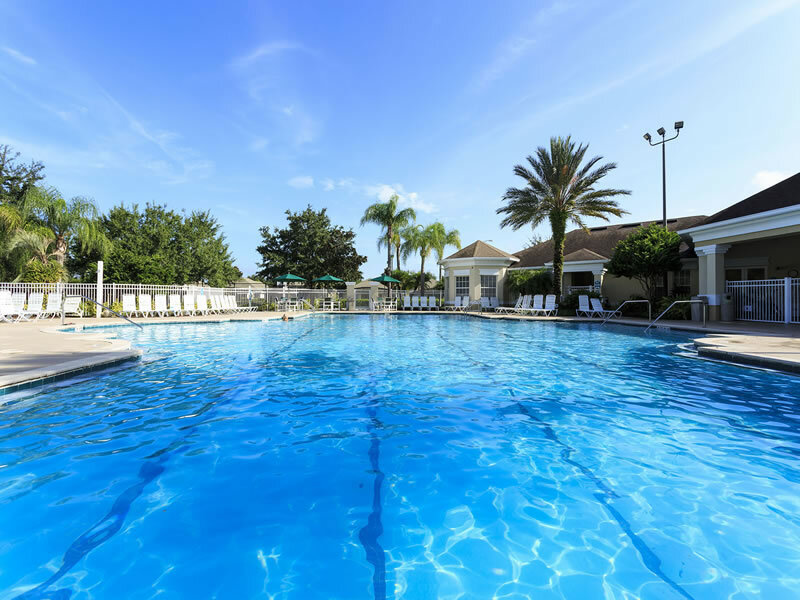 The Windsor Palms Orlando community offers access to a shuttle bus service that transports guests to Walt Disney World, SeaWorld and Universal Studios (local charge applies). 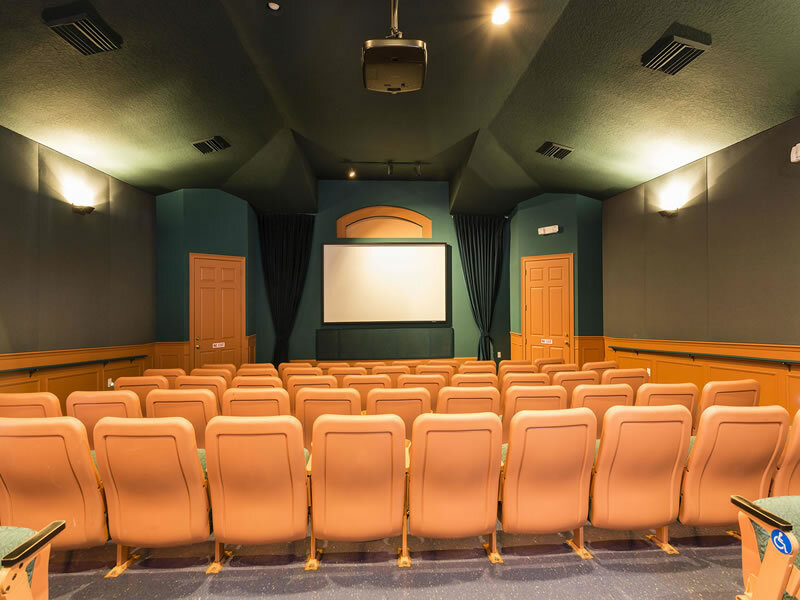 • 58 Seat Movie Theater - Featuring 3-D Movies!